MOSCOW, September 14. /TASS/. 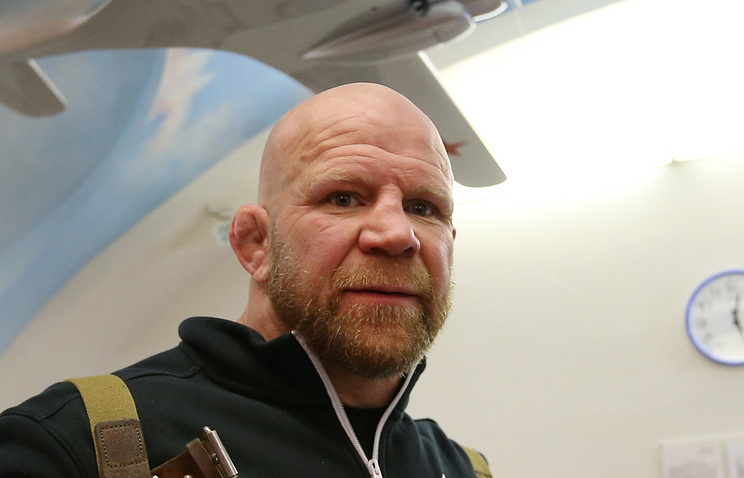 American-born mixed martial artist Jeffrey Monson has entered into office as a member of the local legislature of the Moscow Region’s Krasnogorsk City District. Monson’s name was included on the United Russia party’s electoral list. "I have assumed my duties as a lawmaker in the Krasnogorsk City District! Thank you so much for your trust!" Monson wrote in an Instagram post on Friday, which also includes a photo of him holding an official lawmaker’s identification card in his hand. Jeffrey William Monson hails from Minnesota, US. 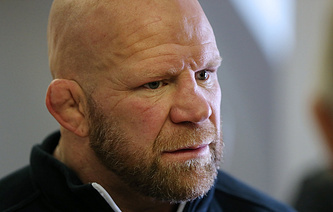 The 47-year-old athlete has so far held 85 fights as a mixed martial artist, chalking up 60 victories. Likewise, he is a Brazilian jiu-jitsu world champion. Monson is known for his love of Russia and its Soviet past and began many of his fights to the Soviet anthem’s tune. In 2016, the athlete was awarded the title of Honorary citizen of Abkhazia, and in 2017 he was granted citizenship and a passport of the self-proclaimed Lugansk People’s Republic. On May 29, 2018, Russian President Vladimir Putin granted him Russian citizenship. In June, the martial artist announced his intention to become a regional lawmaker representing the town of Krasnogorsk and eventually pursue a seat in the Russian State Duma (lower house of parliament).